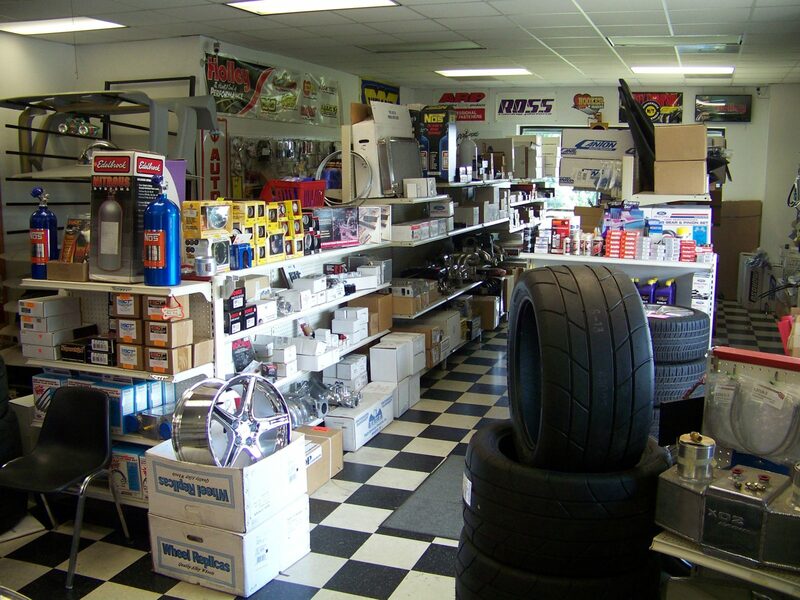 Fastlane Motorsports is a family owned and operated company based 15 miles outside of Raleigh, North Carolina. Since we opened the doors in 2001 we have strived to exceed every customer’s expectation. We understand the value of customer service and are always willing to go the extra mile needed to ensure our customers are pleased with our products and services. We take great pride in partnering with our customers’ to develop their vehicle into what they want it to be. Whether it is a mild street car or a 2,000 RWHP race car we value every project we are presented with and complete it to the best of our ability. We offer tuning services, custom fabrication, engine development, and full installation services including power-adders, suspension, transmissions, clutches, exhaust, intakes, and rear end gears to name a few.